Responding to the news that the Royal College of Physicians has adopted a neutral stance on assisted dying, Liberal Democrat Leader Vince Cable said “As someone who has recently been persuaded of the merits of allowing properly regulated assisted dying with safeguards, it is reassuring that many medical professionals are also making the same journey. 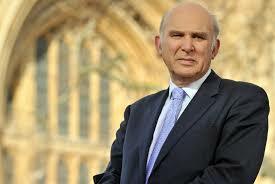 We believe that Mr Cable’s faith in so-called “safeguards” is misplaced. Furthermore, all previous debates in parliament have rejected changing the law in part because safeguards were not safe. 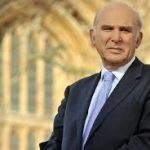 We are calling any LibDem members of NDYUK or if you have some leverage or connection, to please contact the LibDem party and Vince Cable MP and explain to them why this is not a good idea.